August is Virginia Craft Beer Month and RVA Mag is going to celebrate all month long bringing you beer news, events and other fun boozy festivities. Today’s news comes from USA Today, who recently published a slideshow of the top 50 travel-worthy breweries around the world and one of little ol’ Richmond’s own made the cut. The publication named Scott’s Additon’s Isley Brewing Company as one of the best beer destinations to see. The brewery opened in 2013 with Richmond native Michael Isley at the helm and Josh Stamps as head brewer. It made it in with the likes of Bavaria’s scenic abbey brewery, Andechs Klosterbrauere, New York City’s Brooklyn Brewery, Belgium’s Duvel Moortgat Brewery, Guinness in Dublin of course, Magpie Brewing Company in South Korea, Aruba’s Balashi, Colorado’s original brewery, Wynkoop Brewing Company, and many more. California’s Stone Brewing Company and Deschutes Brewery (both which have Virginia locations now) were also highlighted as breweries to check out. Isley may be surrounded by fellow competitors in the exploding craft beer scene in Scott’s Addition with its neighbors Ardent Craft Ales, Hardywood, The Veil Brewing Co., Three Notch’d Brewing Company RVA Collab House, Castleburg Brewery and Taproom, and most recently Vasen Brewing Co., which opened last weekend, but it has held its own with a steady rotation of solid flagships like the Choosy Mother Peanut Butter Porter and weekly infusions like Limeade 5th Circle IPA, Mango Smoothie En-V, and Chocolate Crinkle Cookie Oatmeal Porter. 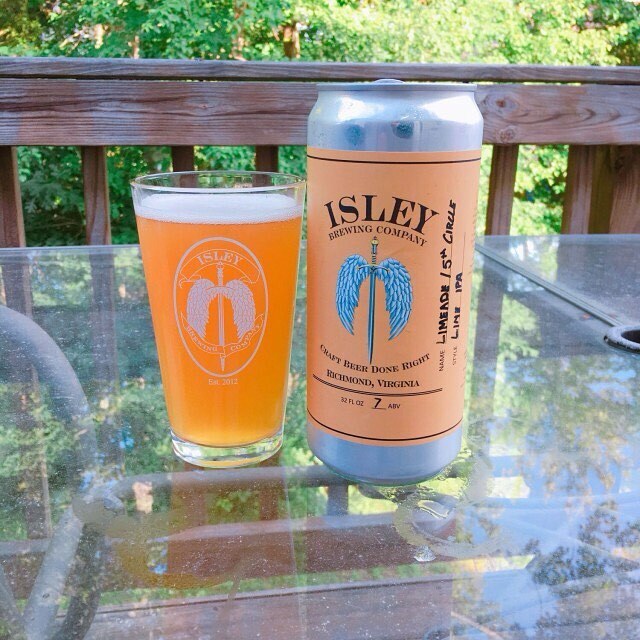 You can check out USA Today’s full top 50 here, but in the meantime head on over to Isley, located at 1715 Summit Ave., to try out their newest release tonight, Chamomile Sour. 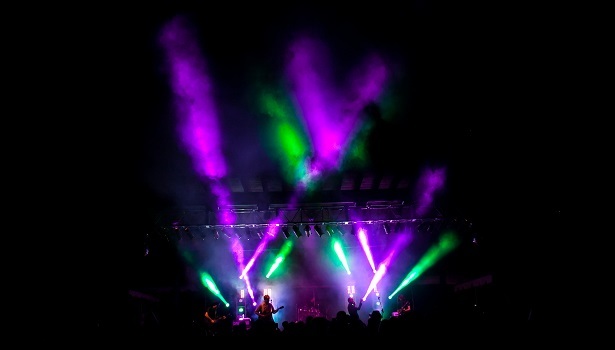 Charlottesville’s Starr Hill Brewery has decided to throw a little party this summer and it looks like it’s going to be a blast. From Richmond, to Williamsburg, to Charlottesville to Roanoke, Virginia is nearly bursting at the seams with craft breweries each of them offering something different and unique. August is Virginia Craft Beer Month…so get ready to be bombarded with booze news! 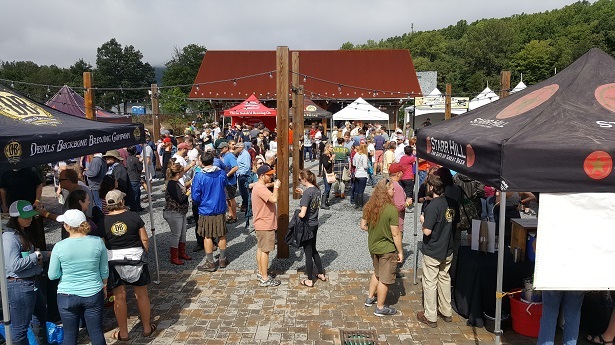 Last Saturday kicked off Virginia Craft Beer Month, and across the state hundreds of breweries, bars, and restaurants will celebrate craft beer. [Read more…] about August is Virginia Craft Beer Month…so get ready to be bombarded with booze news!